*Characters and designs differ with pant size. 2019 KCWW. All Rights Reserved. 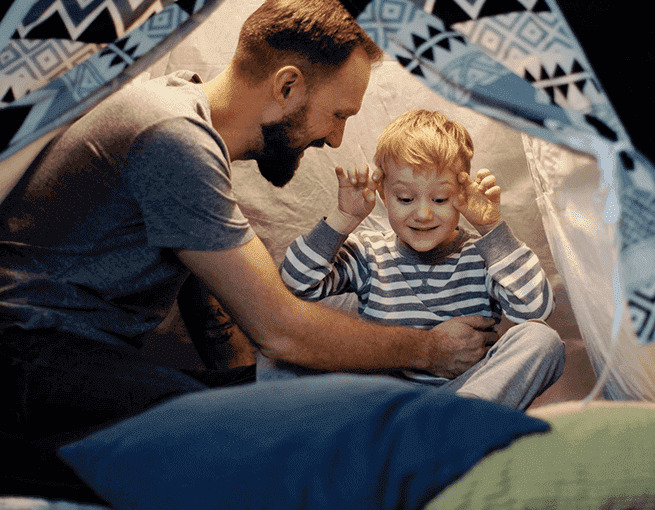 From expert articles to support from those who have been there, find out everything you need to know to help take the stress out of nighttime wetting so your child’s days can be worry-free. Not a member yet? 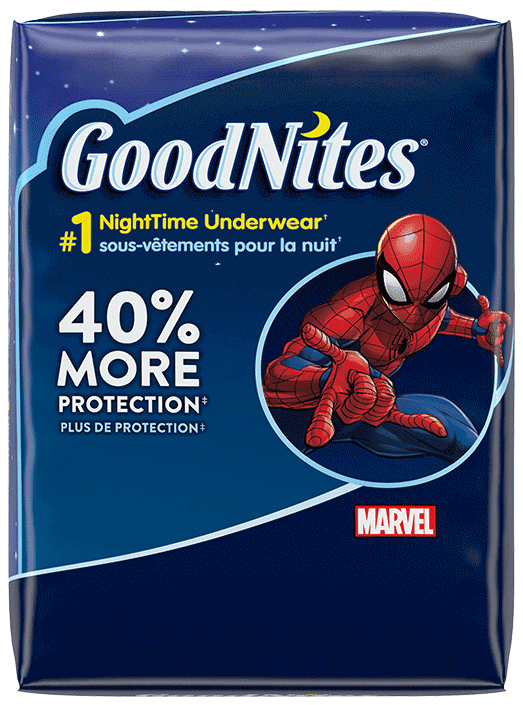 Click on the Join GoodNites® tab to become a member! Already have an account with one of these brands? 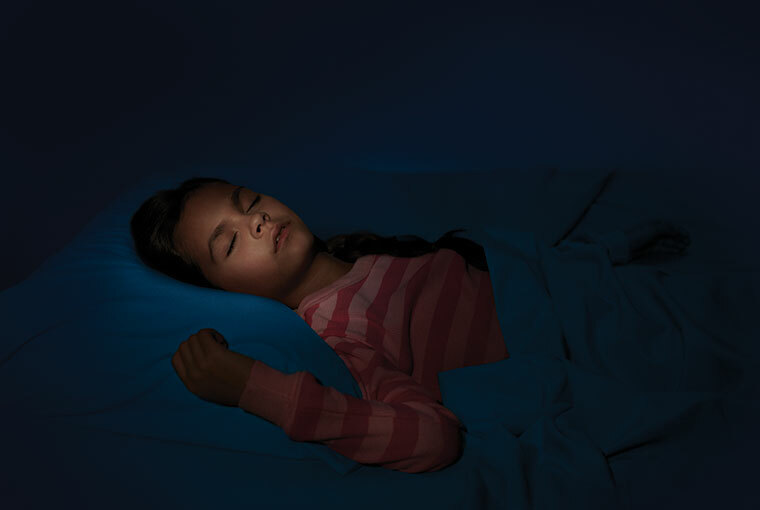 You can use the same email address and password to sign in to GoodNites®. 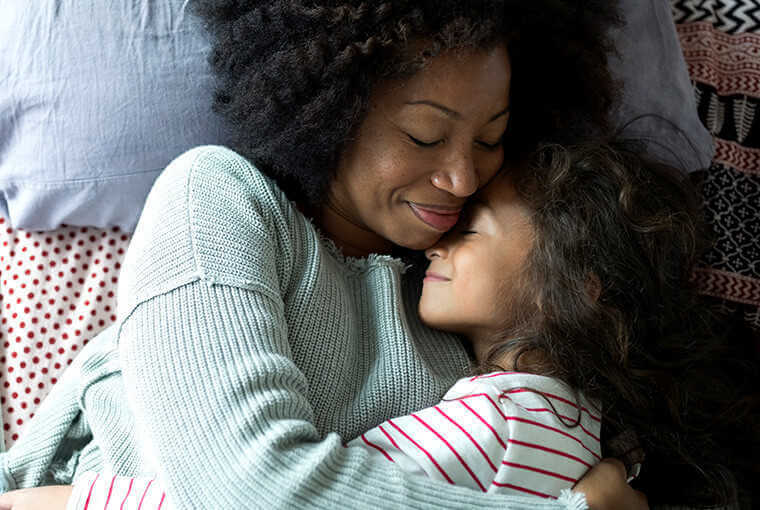 Register with GoodNites®. 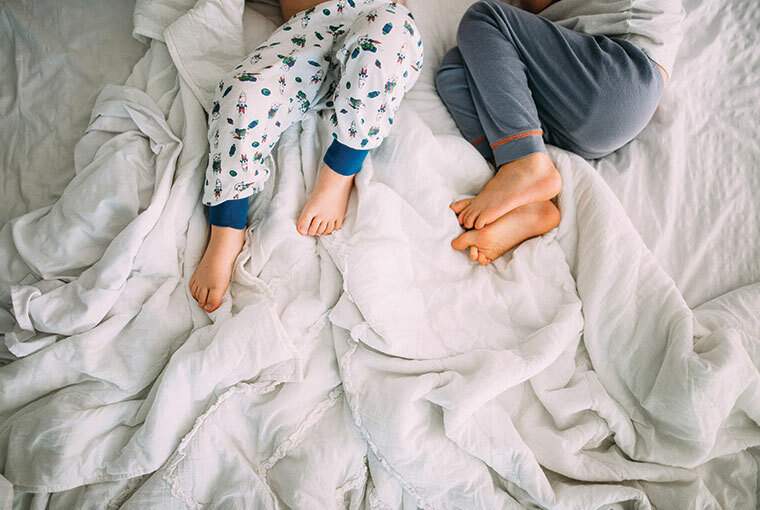 We’ve got answers to your nighttime wetting questions.